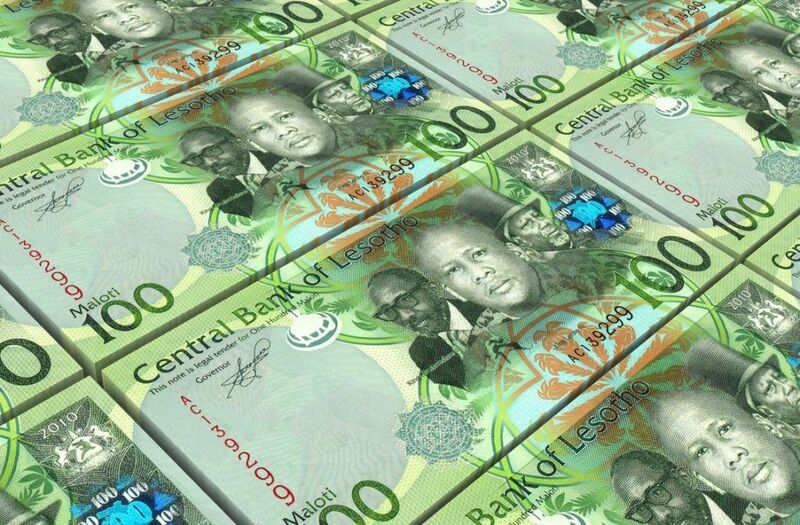 The Lesotho loti is a relatively new currency that, like the economy it represents, is heavily dependent on its South African counterpart. While it first came into existence in 1966, the loti was a non-circulating currency until the year 1980. 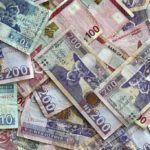 It was pushed in order to replace the use of the South African rand, however both currencies are now legal tender within Lesotho. 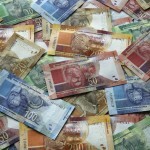 The LSL is pegged on par with the ZAR. As such, all movements and fluctuations with the LSL are dependent on the fortunes of the South African currency. The initial coins were introduced in 1980 (though they were dated 1979). Since then, further coins have been introduced in 1996 and 1998. While the initial series of banknotes entered circulation in 1980, the current series was dated in 2010 (with the M200 note dated 2015). Like the coins, the actual issue date was a year later; 2011 and 2016 respectively. The economy of Lesotho is based around agriculture, livestock, and mining – with some manufacturing as well. Water and diamonds are considered the most valuable (and only significant) natural resources. The widespread Lesotho Highlands Water Project should eventually make the country self sufficient when it comes to energy, while also allowing them to sell excess power to South Africa. Indeed, Lesotho is heavily dependent on South Africa for trade and mining/hydro operations. The late 90’s saw violence that destroyed much of the manufacturing and commercial base in Maseru. While many issues still exist, the country’s fortunes have improved since then. Despite this, Lesotho remains low on the Human Development Index. Ambitious energy projects should help Lesotho grow, but will it be enough for future development? Learn more about Lesotho with our Profile and Travel Guide!